Is there a tutorial video ? What happens if my transaction doesn't go through ? What is the Base Fee ? 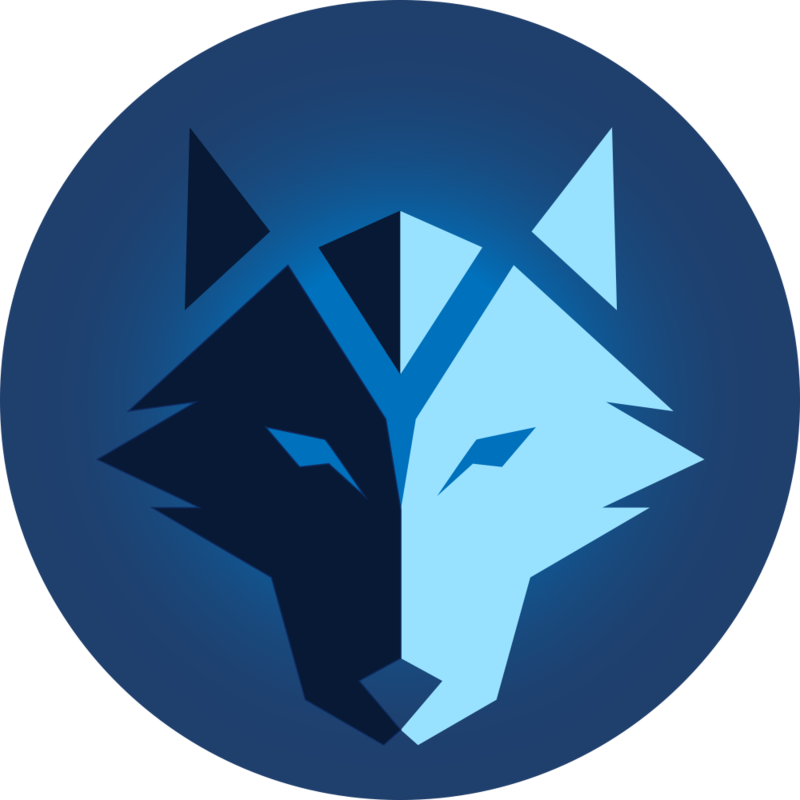 What exchange rate does CryptoWolf use ? What do I input in the Receiving Address ID field ?